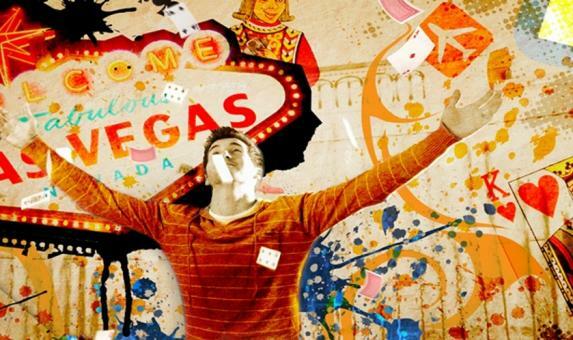 It seems to us that everyone who has been to Las Vegas seems to fall into the Love it or Loathe It camp. You either embrace Sin City or you simply can't wait to leave it. You may be interested to hear opposing views from a couple of the staff at Bon Voyage - The Director, Alan – who feels he's been fed through a sausage machine when he visits Vegas, and The Product Manager, Karen who loves being fed through the Vegas sausage machine!